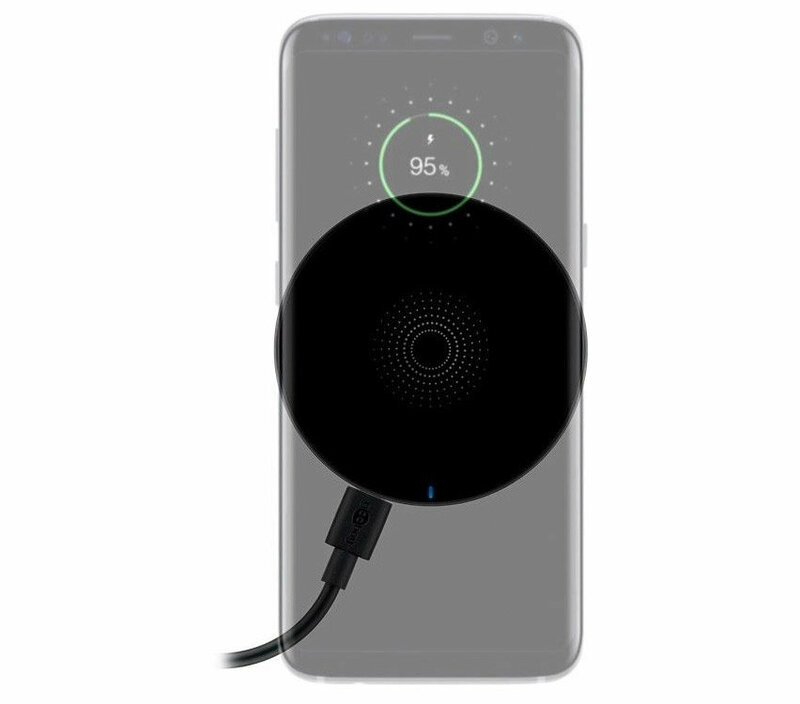 With the Goobay Portable Qi Wireless Charger, you can enjoy the benefits of wireless charging anywhere you go. 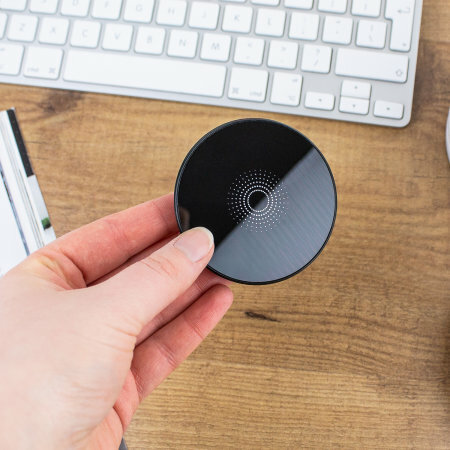 Simply place your Qi-compatible smartphone or device on the pad and watch the battery spring back to life - no cables attached to your phone or tangled wire nests required. 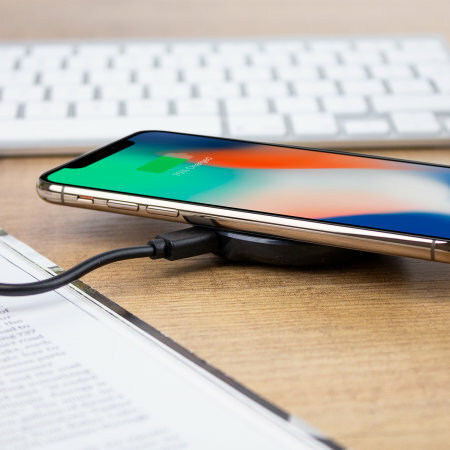 This amazing process utilises induction coils to send an electrical current from the pad to your phone, eliminating the need for power to travel along wires. 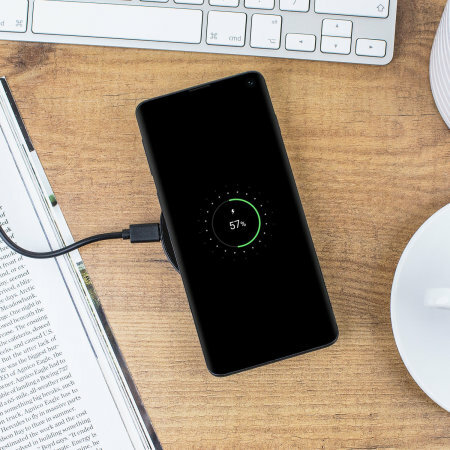 Take advantage of this futuristic technology with the Qi Portable Charger from Goobay. 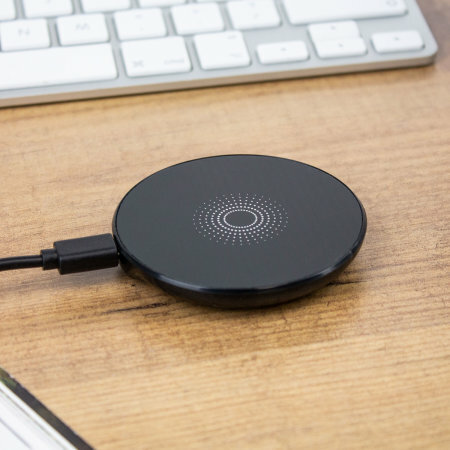 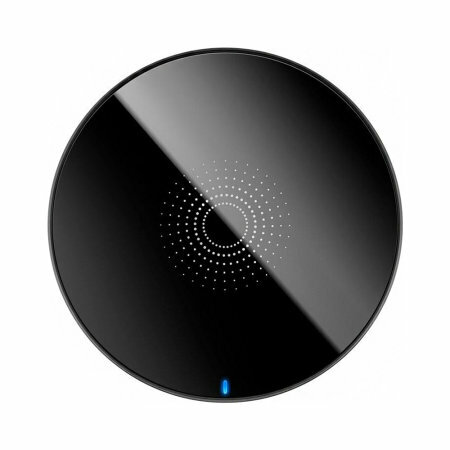 Thanks to a considerate, slim design, this Qi pad will look great and function perfectly in any environment - from home to office to hotel room and anywhere else you care to name. 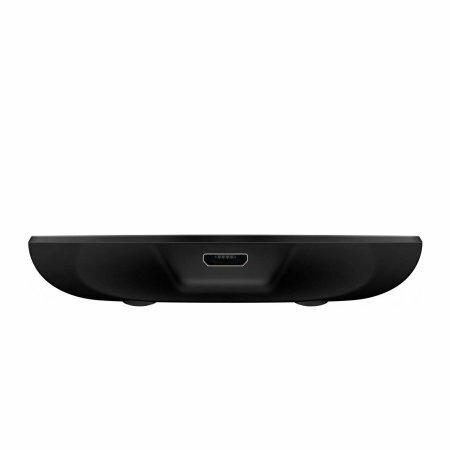 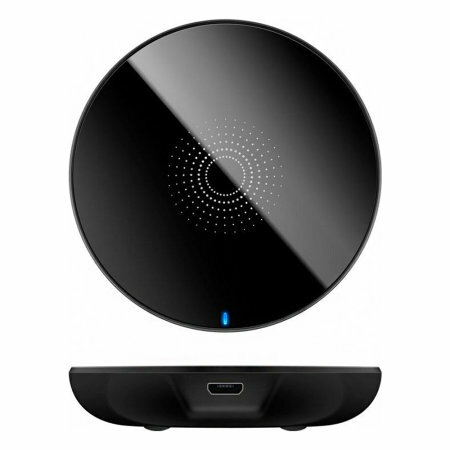 An unobtrusive yet attractive semi-transparent design ensures that the Goobay Wireless Charging Pad enhances the aesthetic of any room in which it finds itself. 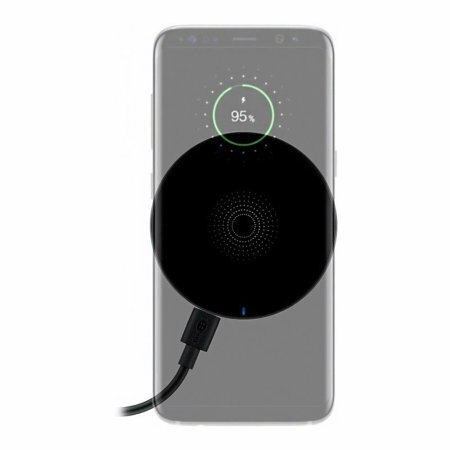 The Goobay Portable Universal Qi Fast Wireless Charging Pad features a built-in LED indicator, which shows blue when the pad is charging your device. 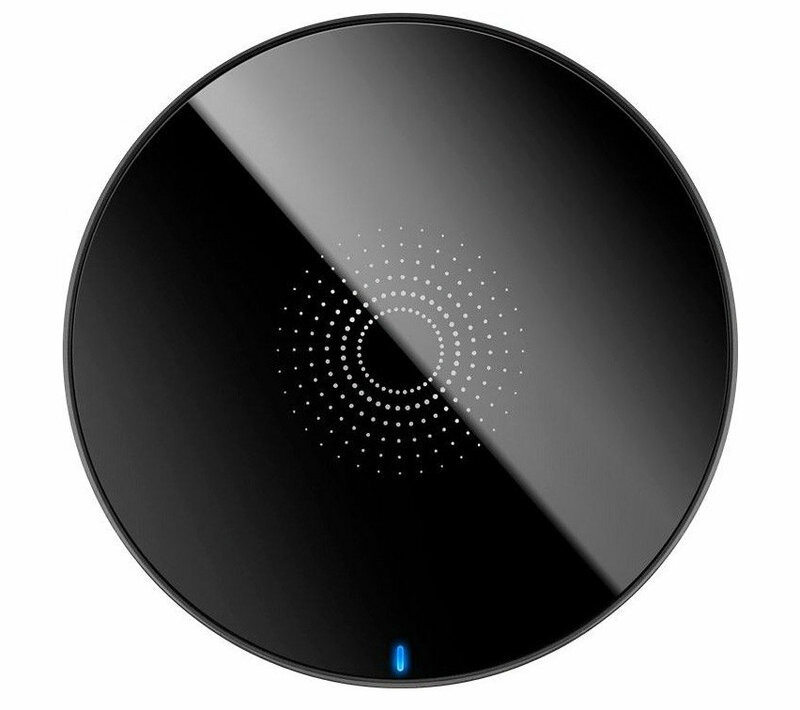 In addition, if your device is not correctly positioned on the pad, the LED indicator will flash until the device is in the correct position. 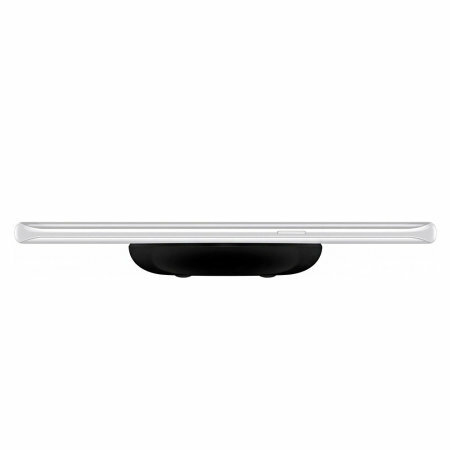 The cable included with this pad is 1m in length - the perfect balance between utility and elegance. 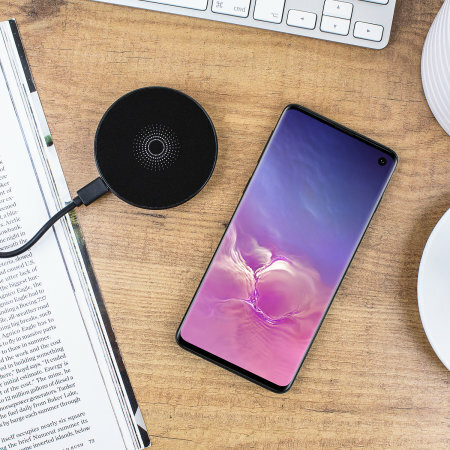 This cable is not so long that it will get in the way or trip you up, but it's long enough that you can set the pad down anywhere.